With Ethan Carter III filing an injunction, newly-crowned champ Matt Hardy had no choice but to relinquish the TNA World Heavyweight Title. 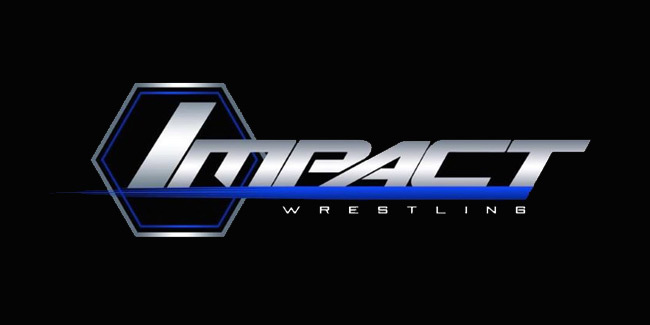 The belt will now be up for grabs in a 32-man TNA World Title Series over the next few weeks. Then, the now-former TNA World Champion Matt Hardy was interviewed about relinquishing the title, and showing the world that he could do it again by joining and winning this series.